Revelations, Inc. is a private investigation agency located in Plantation, Florida and is serving nationwide those who need corporate or private investigations. 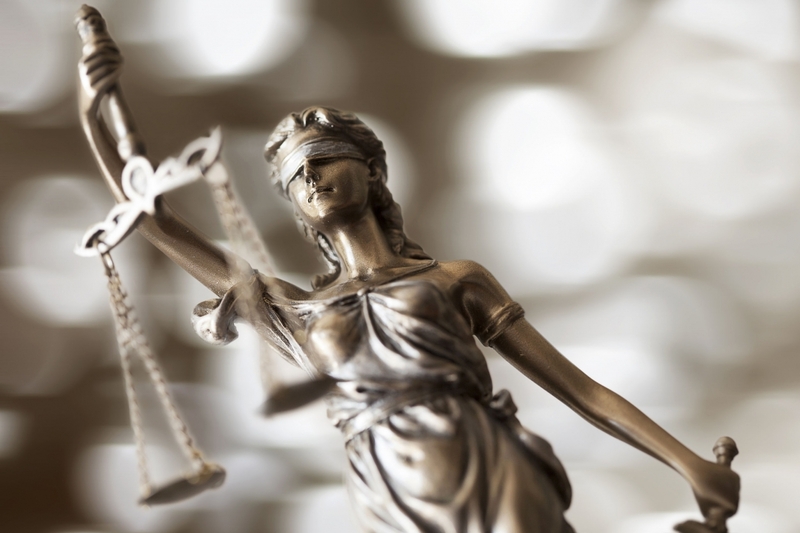 Revelations, Inc offers a wide range of private investigative services, including legal preparations, Asset Locations, and Personal Backgrounds and Security Consultations. 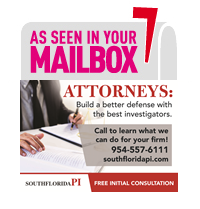 LEARN HOW SOUTHFLORIDAPI CAN HELP YOU. Serving Ft. Lauderdale, Miami, Broward County, Hollywood, Palm Beach, West Palm Beach, Jupiter, Boca Raton, & Palm Beach Gardens.